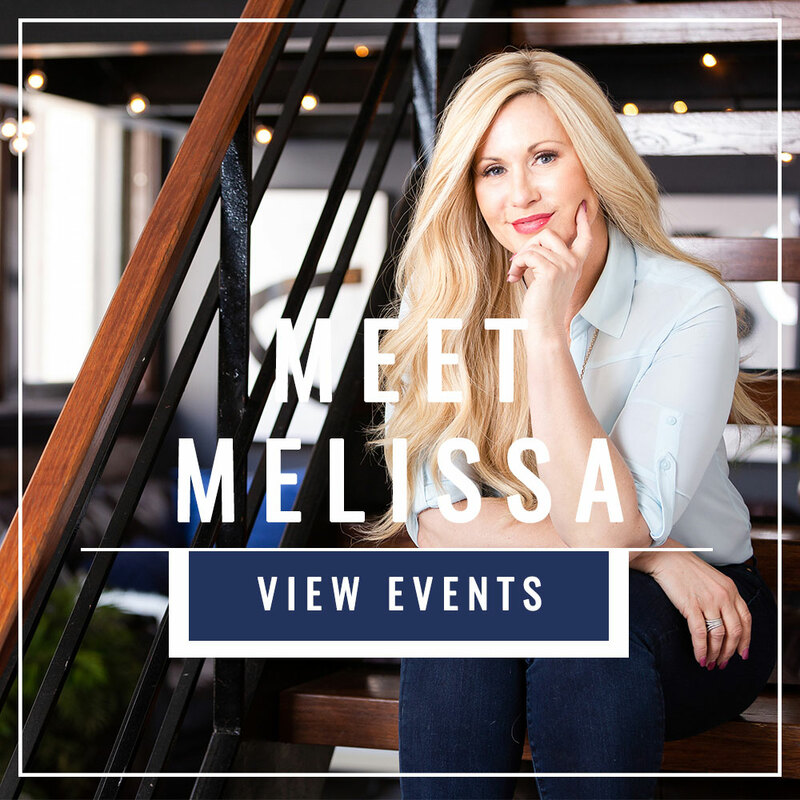 With an interview-based format, The Melissa Hull Show highlights ordinary people who are creating an extraordinary impact on the lives of others. 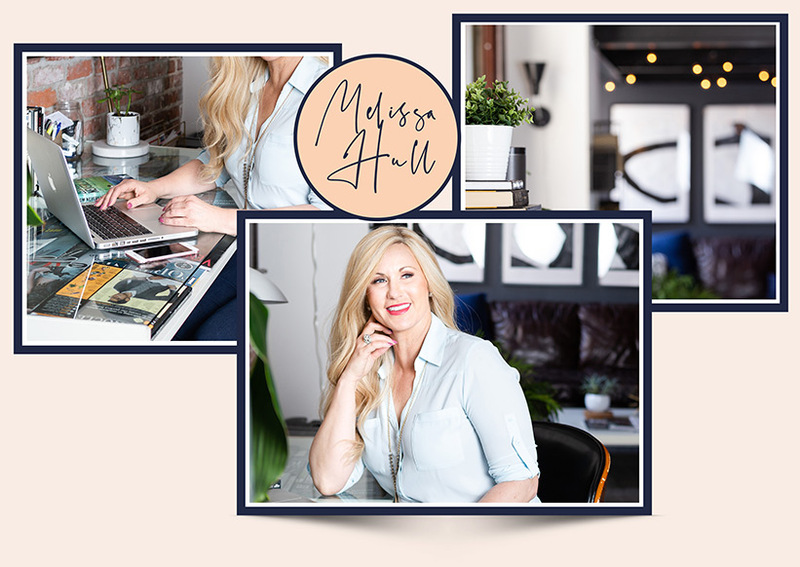 Together, show host Melissa Hull and her guests dive deep into the motivations and rewards of using your life and career to create a ripple effect of positivity. 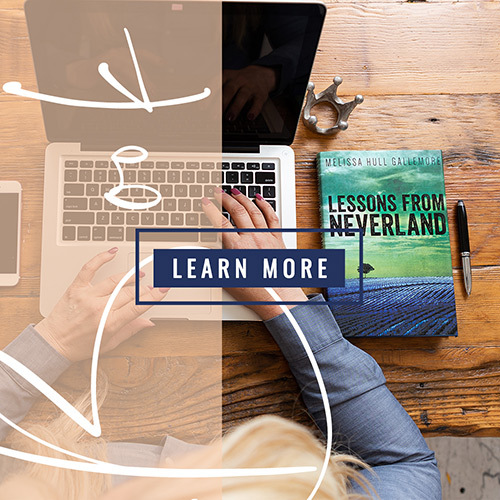 Be sure to tune into e360tv, and other streaming platforms, weekly to watch Season 2 of The Melissa Hull Show and become inspired by the stories of others!